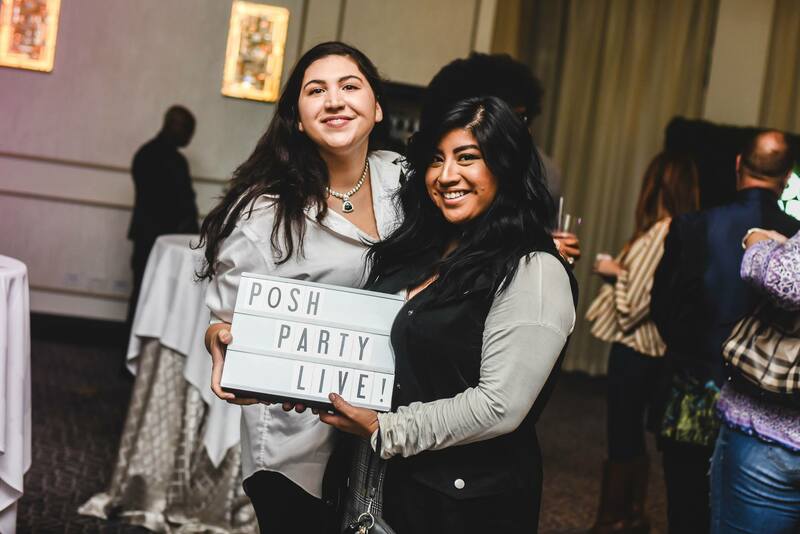 Posh Party LIVE is headed back to East Coast and you better believe we’re SO excited to party with our DC & Philly communities! 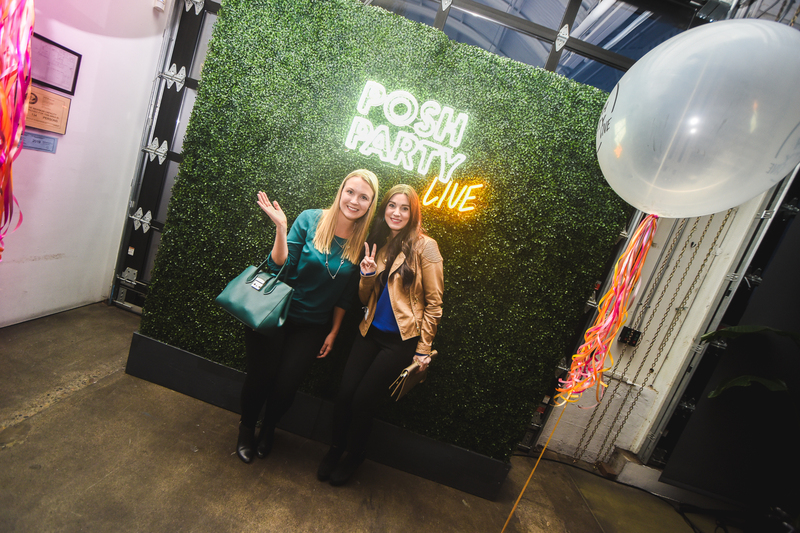 What exactly is Posh Party LIVE? 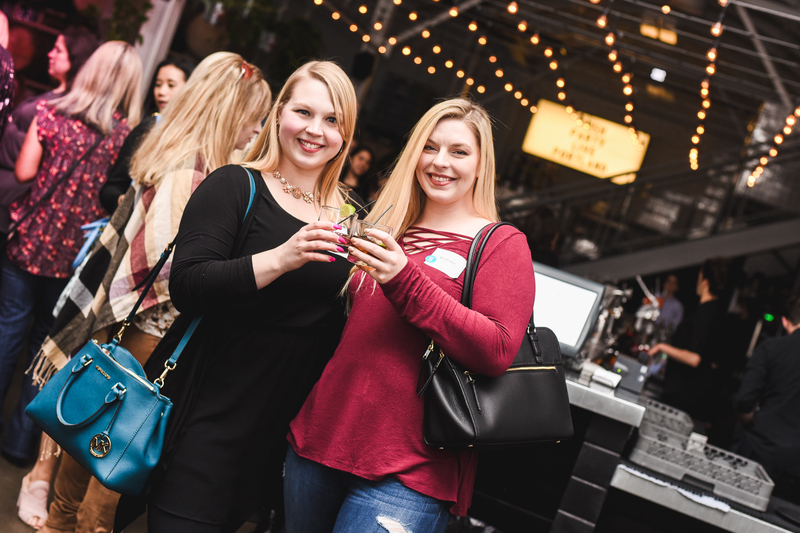 One fabulous night out with the Poshmark community. 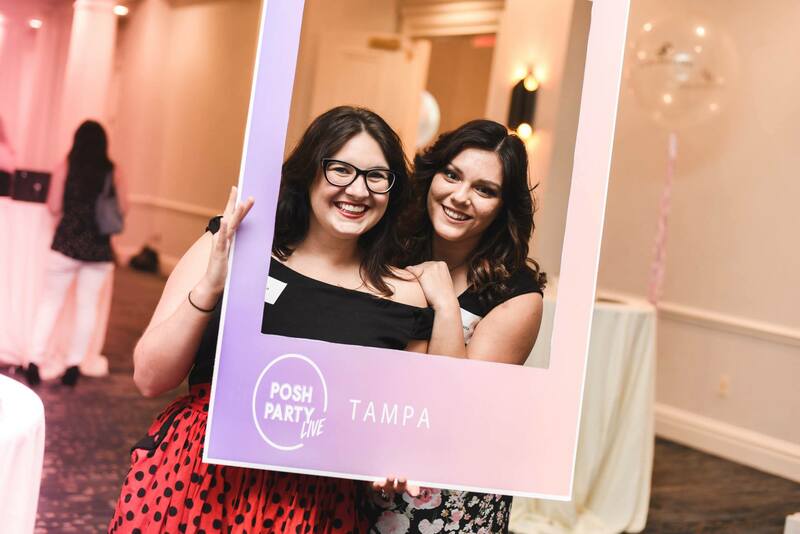 This includes networking with your PFFs, snapping all the ‘grammable moments, drinks, connecting with Team Posh, Closet Consultations (aka a one-on-one sessions with you and an experienced Seller Stylist), AND a live panel featuring your local #PoshBosses. It’s true, Californiaaaa knows how to party! Both Posh Party LIVE San Diego and San Francisco were jam-packed with Posh Love and faces old and new. 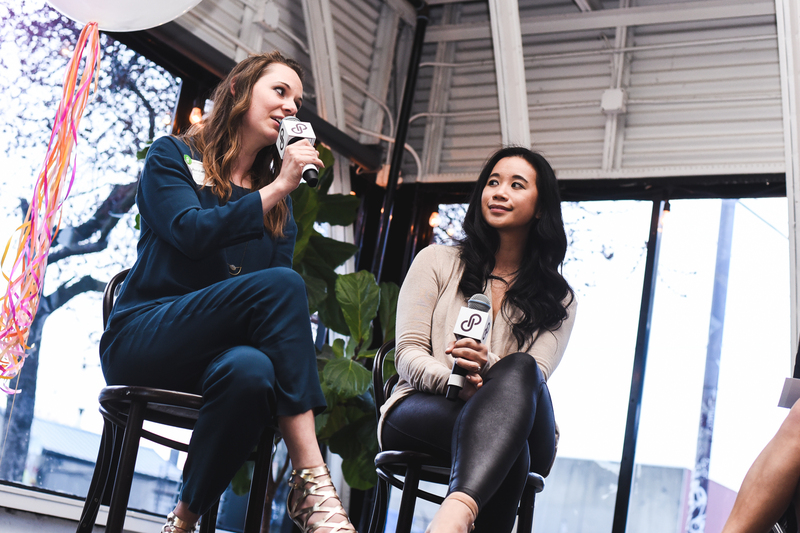 At our San Diego event, we held a special chat with our founder & CEO, Manish, and Jenna Abdou, host of the 33voices podcast, where he revealed some very exciting things about Poshmark’s future. Shoutout to our amazing Closet Consultants: @merileeann, @spottedladybug, @haute2wear, @krangele, @noy2312, @themodestpear, @jill555, @cookiea, & @shopwila. 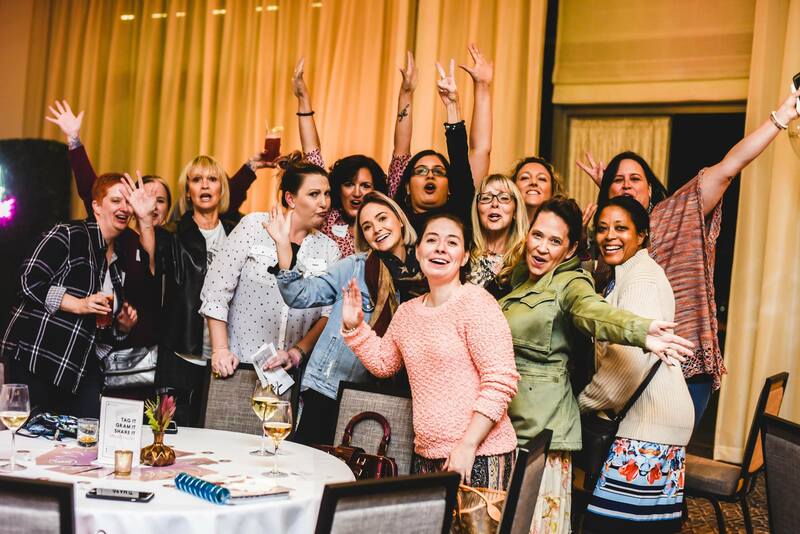 In our hometown of San Francisco, it was so special for the broader Poshmark team to meet our incredible community! Manish sat down for a Q&A again, this time led by our VP of Community, LyAnn. 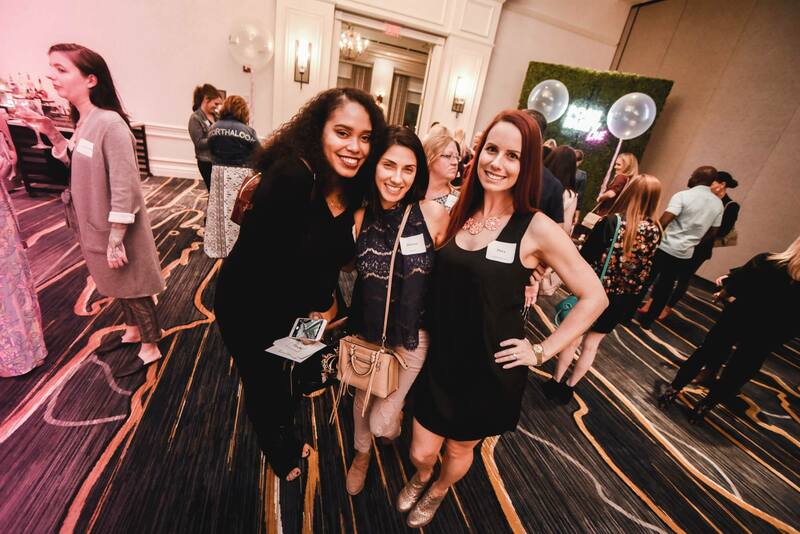 We networked, laughed, and partied the night away! 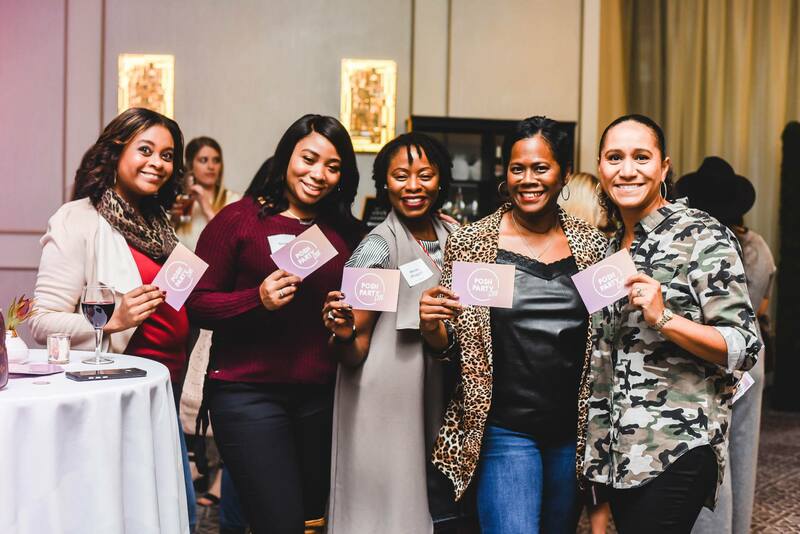 Special thanks for our SF Closet Consultants: @fababscloset, @mimisdbest, @instantdorkshop, @whatsmineisyurs, @suzzazzledazzle, @thecurve, @bringingupsuns, @tailorandtwill, @keepcalmnposhon, & @tyrexbaby!